The training focused mainly on the State of Halal Tourism in OIC countries; halal certification and accreditation: history and current practices; Halal Tourism standards around the world; Developing and marketing Halal Tourism products and services in the OIC countries. 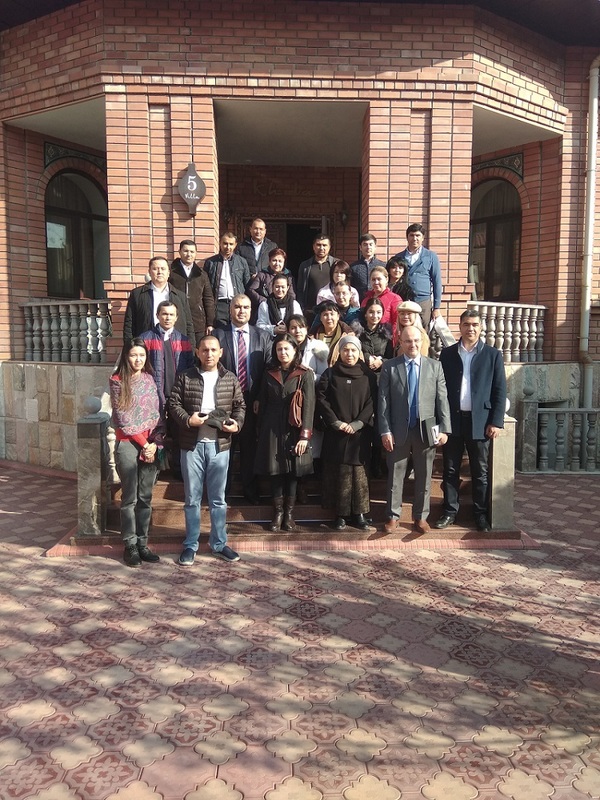 Furthermore, in the training was discussed the Strategic Roadmap for the Development of Islamic Tourism in the OIC Countries and how to get information to build halal tourism strategies. Other topics included; In-depth Understanding of Faith-based needs of Muslim travelers; Understanding Key Profiles, Drivers, Socio-Economic and Cultural Dimensions of Halal Tourism; and Designing Strategic Communications and Branding for Halal Tourism in OIC Countries. Following the theoretical training course, a study visit took place to various Muslim-Friendly hotels and locations. 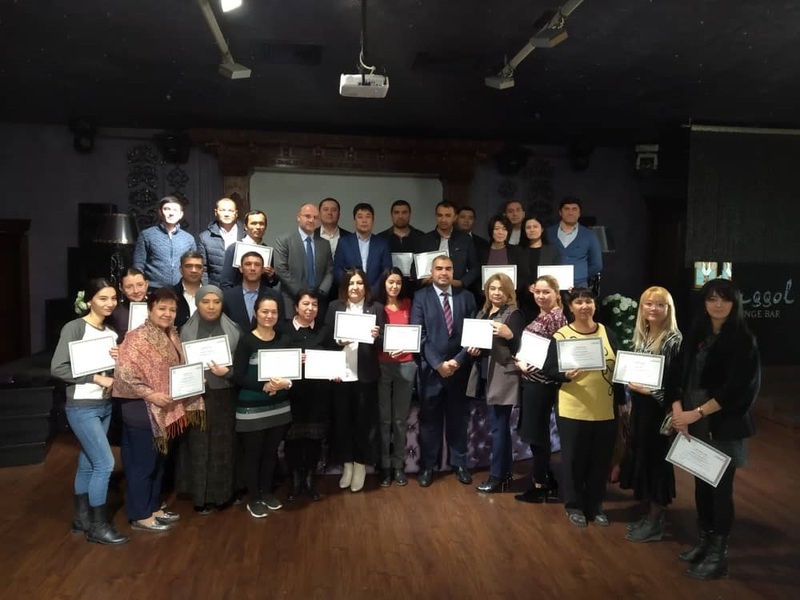 The training was organised within the framework of the OIC Tourism Capacity Building Programme (Tr-CaB). 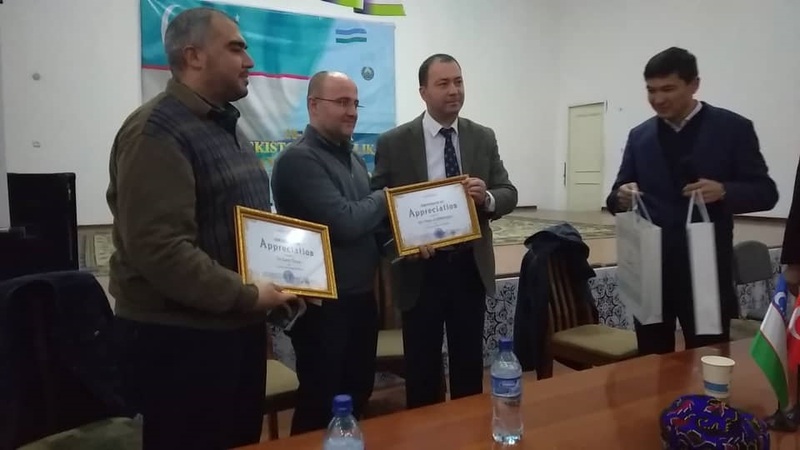 Within the same framework, SESRIC also organized a Seminar on “Halal Tourism in OIC Countries” on 16 November 2018 in the historical city of Samarkand in Uzbekistan. The Seminar mainly focused on understanding the Halal concept, definition, fields and applications; current practices of Halal in selected OIC Countries, and the State of Halal Tourism in the Member States. 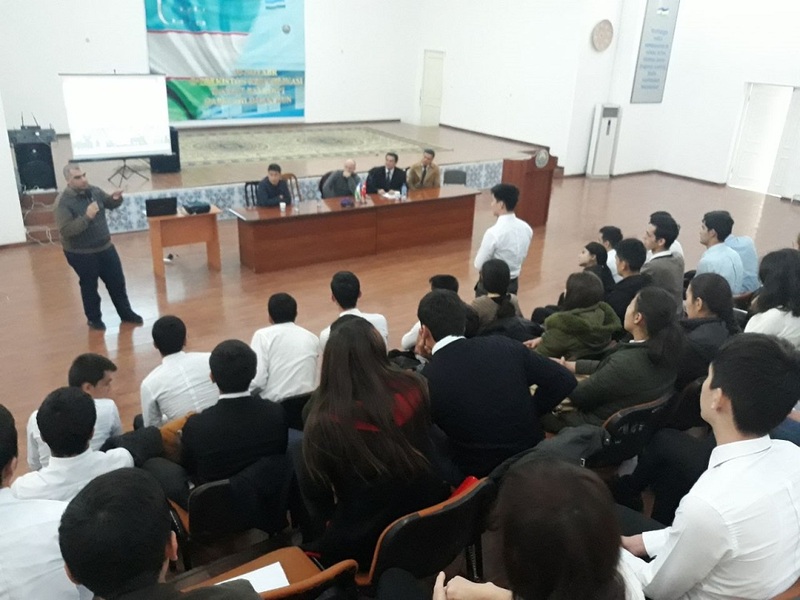 Silk Road International Tourism University hosted the seminar.